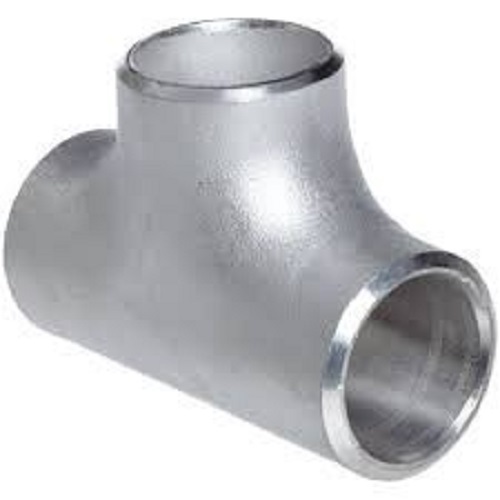 Since inception, we are involved in selling of premium Stainless Steel Equal Tee, as we are its top supplier in the marketplace. Our team professionals ensure that the products we offer are sternly manufactured using the certified array of raw materials. We conduct strict quality checks while sourcing the raw material.